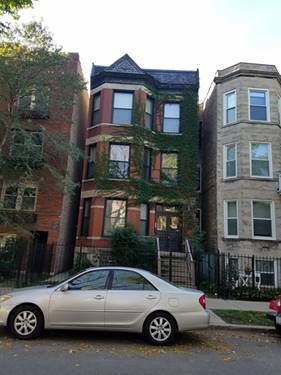 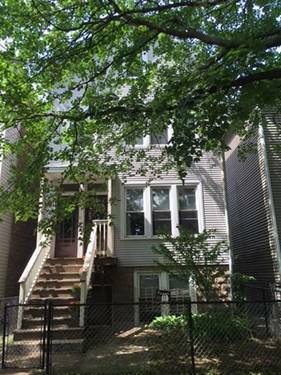 Gorgeous Lakeview 2 bedroom, 2.1 bath gut rehab massive owner's duplex-up with 2400 square feet of space available May 1st. 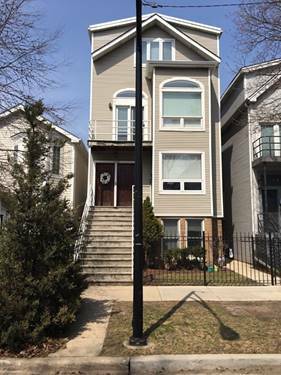 This enormous unit offers a pristine eat-in kitchen, separate dining rm, fireplace, 3 private decks, hardwood floors and carpeting, two huge walk-in closets gorgeous giant master bath, laundry in unit, garage parking space included, shared backyard! 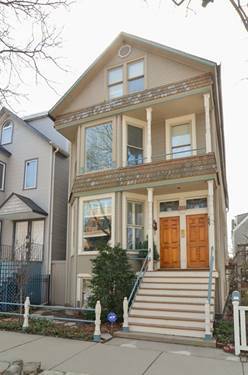 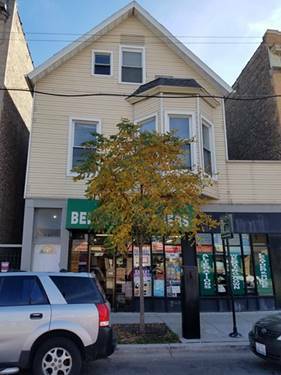 Located on quiet barry street in the heart of Lakeview! 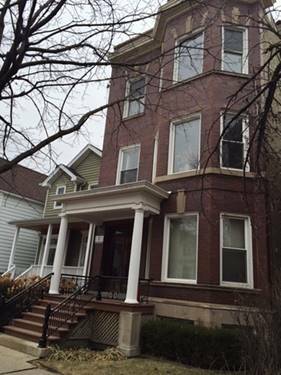 Storage space on top level. 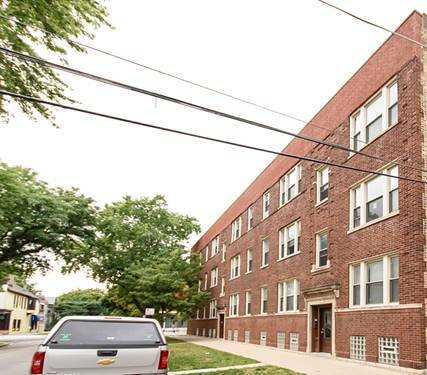 For more information about 1228 W Barry Apt 3, Chicago, IL 60657 contact Urban Real Estate.